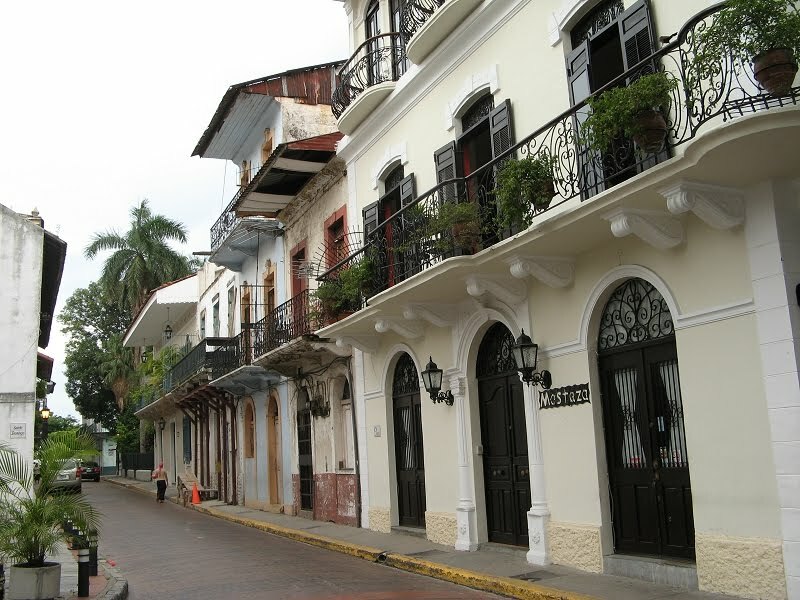 A street in Panama City's "Casco Viejo" (aka San Felipe). 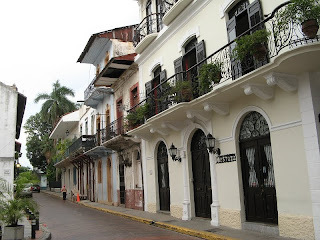 The Casco Viejo is a UNESCO World Heritage Site. We had a fabulous, multi-course lunch at Manolo Caracol in the Casco Viejo. Something not to be missed if you're in Panama City.